Rave in the Redwoods, the first installment of zombies DLC in Call of Duty: Infinite Warfare is set to release tomorrow, January 31st on PS4 as part of the Sabotage DLC pack. A new edition to the zombies storyline means some new secrets will be unveiled, and one of those new editions is the brand new 'Rave Mode'. 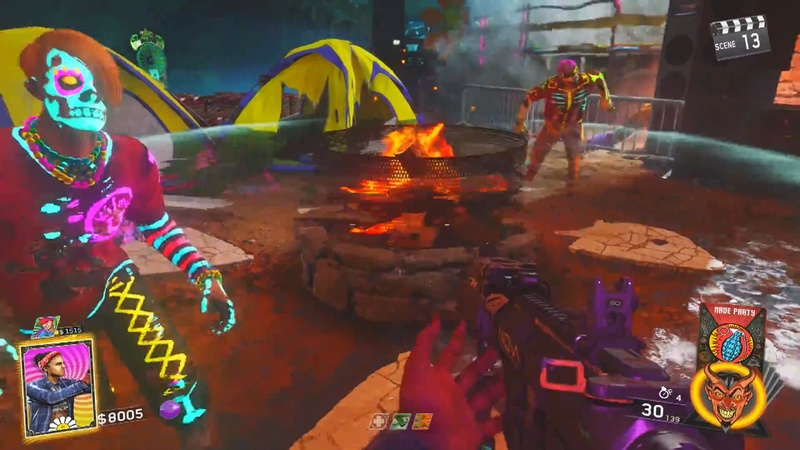 Rave Mode is similar to other zombie drops that players can receive through killing zombies. Max ammo, firesales, and other zombie drops are all still be available, but with the addition of the Rave Mode pouch. Players are able to pick up this pouch and redeem it at any given campfire on the map. 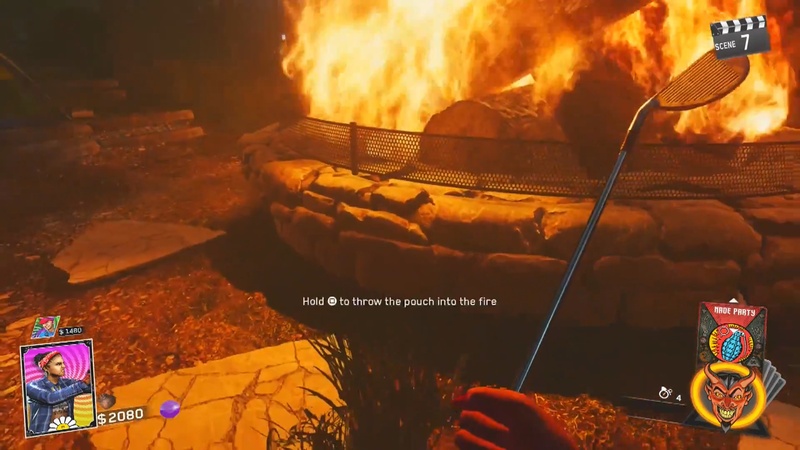 Once redeemed, you will receive a text prompt on-screen alerting you to toss the pouch into the campfire, which will then active Rave Mode, a comedic twist on regular zombies. Rave Mode will only last between 30-45 seconds, which makes you see the world in a hallucination state. As of yet, it's not clear as to what Rave Mode will do in Rave In The Redwoods, but it's pretty obvious to us that in will have something to do with the Easter Egg. For more guides on Infinite Warfare's Rave In The Redwoods, why not check out our How To Turn On The Power In Rave In The Redwoods.